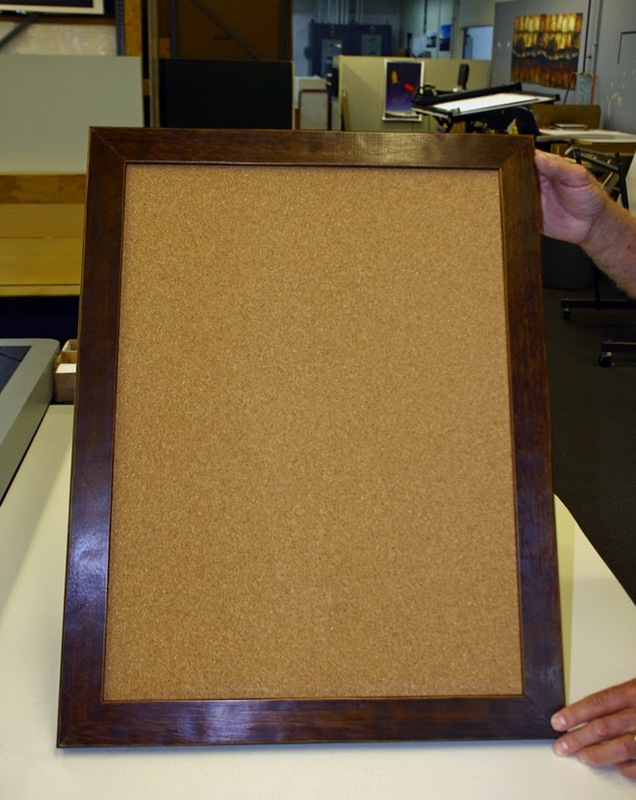 In our most recent blog post, Mike goes over how to frame a chalkboard or corkboard to create a beautiful, yet functional display piece. Follow along as we go through the steps. Read more.